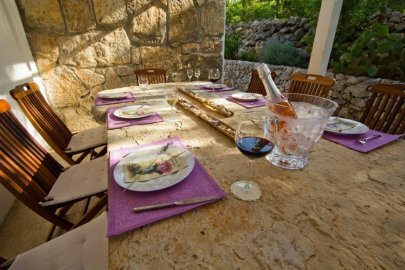 Welcome to the exclusive villa Vrbnik located in Vrbnik on the island of Krk only 500 m away from the sea. This stunning villa can accommodate up to 10 guests in 5 luxurious bedrooms, each with its own private bathroom, air-conditioning and satellite TV. 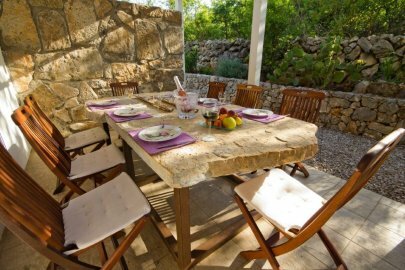 Kind hosts offer their guests a welcome package of local products and they are available to guests during their stay and can arrange additional facilities. 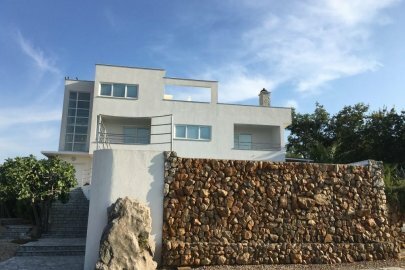 With a spectacular view in a Mediterranean setting, a tennis court, an infinity pool, a Finnish sauna and a Jacuzzi at the top of the villa, the guest will feel like in paradise. The fully equipped kitchen and living room overlook a spacious terrace where guests can fully relax next to the 90 m² hydro massage pool. A cocktail or the first coffee with a sea view is a dream vacation. 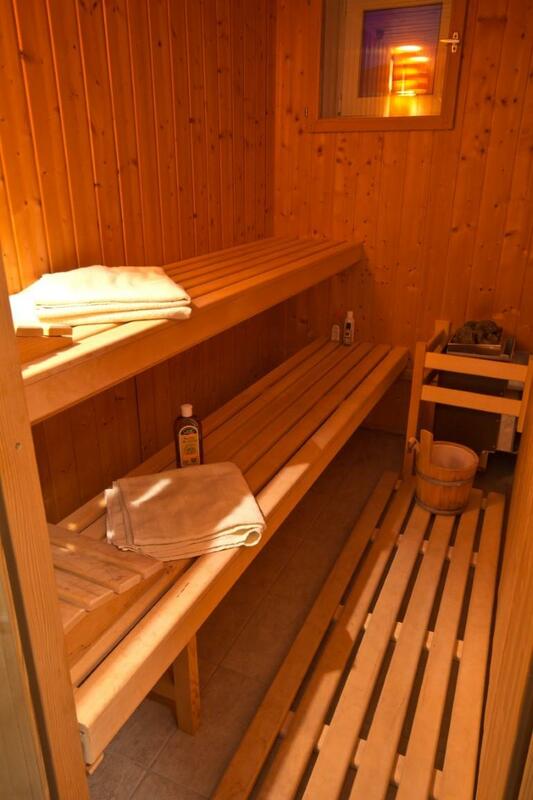 If guests are looking for fun, they have a private tennis court, exercise equipment, darts and a Finnish sauna. 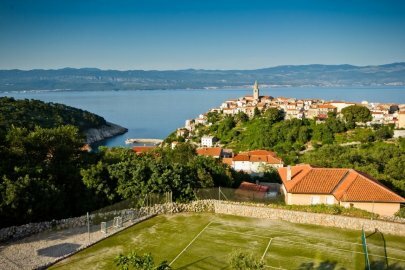 Children's games are also available for kids and if guests want to visit the beautiful island, bicycles are available on request. 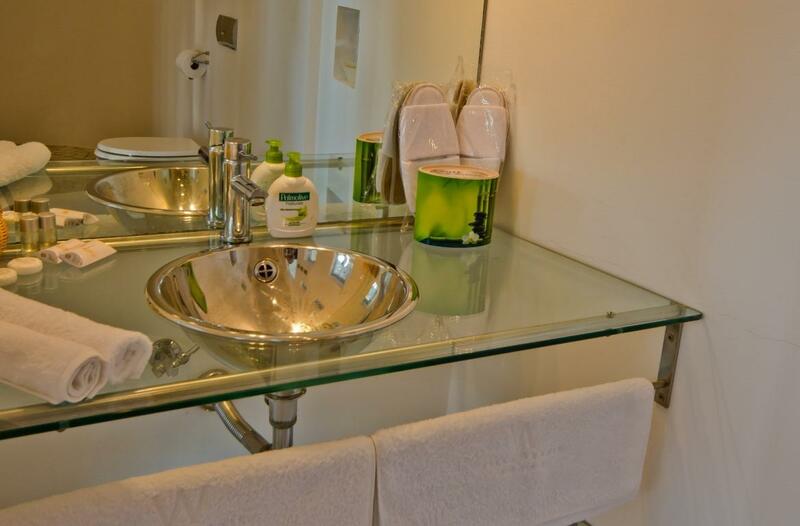 The hosts take great care of their guests so bathrobes, slippers, bath accessorize (shower gel, shampoo, dental kit, comb ...) are available in the bathrooms to make them feel at home. 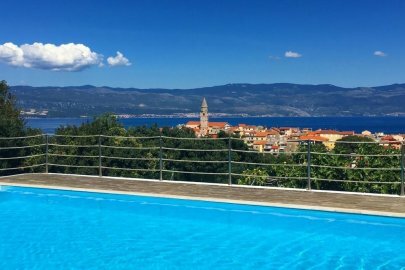 Feel the luxury in this stunning villa on the island of Krk and discover why it was called the "golden island" in ancient times. Enjoy!